Many of us experience that sense of dread when our mother-in-law announces a sudden visit. Special dishes and silverware that distinguish the occasion must be looked for and sorted out. Storing them separately adds to the anticipation (or trepidation) as you look and decide just which pieces that you’ll set out for her dinner. A china cabinet made from Ikea’s kitchen cabinets separates those special pieces and just may diminish the overall tension. All-in-all a china cabinet is a great addition to any area. 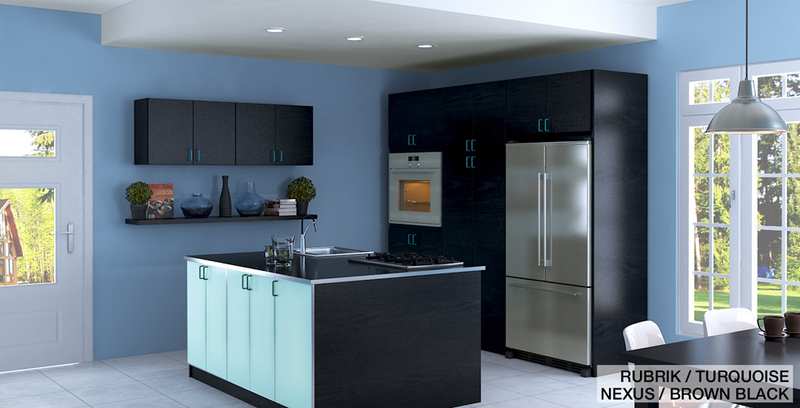 In the kitchen, it singles out the space and gives a distinctive look to other rooms. Display your favorite antique china pieces, trophies, momentos or formal dinnerware – or simple colorful pieces that’ll liven up the area. 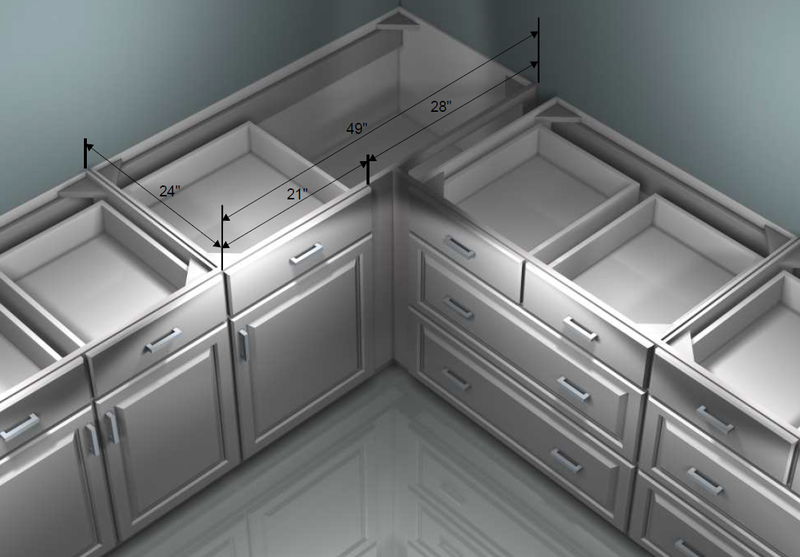 The overall cabinet size depends on the dimensions of the area available. 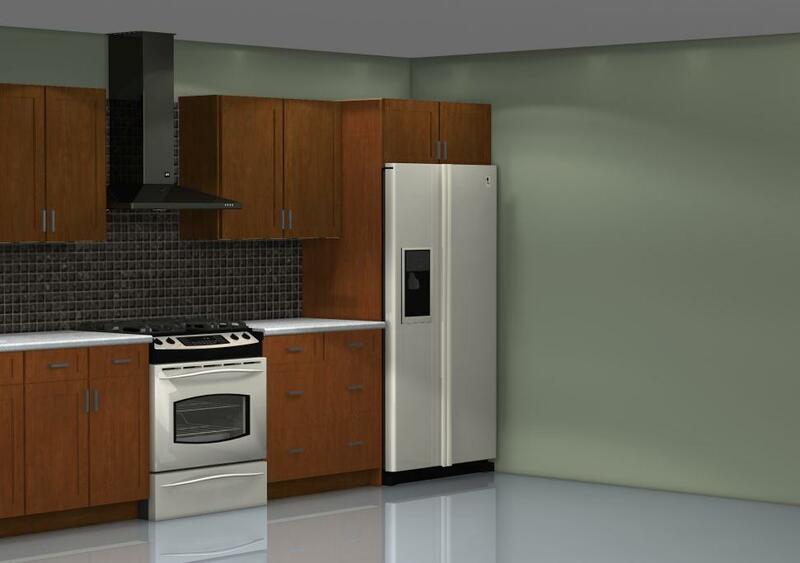 The minimum width is 30″: use a 30″ base cabinet with two 30″ glass door wall cabinets one atop the other. 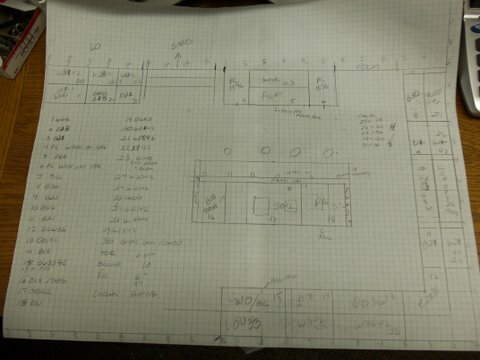 Or go as wide as 96″ using four 24″ base cabinets and six 30″ glass door stacked wall cabinets. For a much better look, include halogen lights along the top of each wall cabinet and use glass shelves instead of solid ones. Fillers: Since the wall cabinets will sit directly on top of the counter, a 3/4″ filler is necessary to allow the cabinet door to swing open smoothly without scratching the surface of your countertop. Paneling: Cover the horizontal seams between the stacked cabinets with paneling trimmed to fit each side. 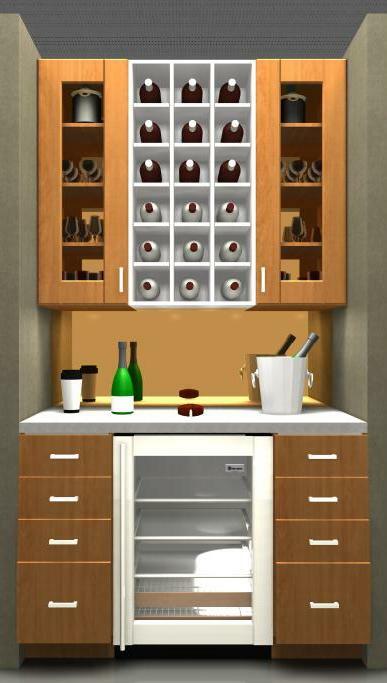 Get Creative: Design with a mirror, apply wallpaper, or paint the back of the cabinet for an accented look. 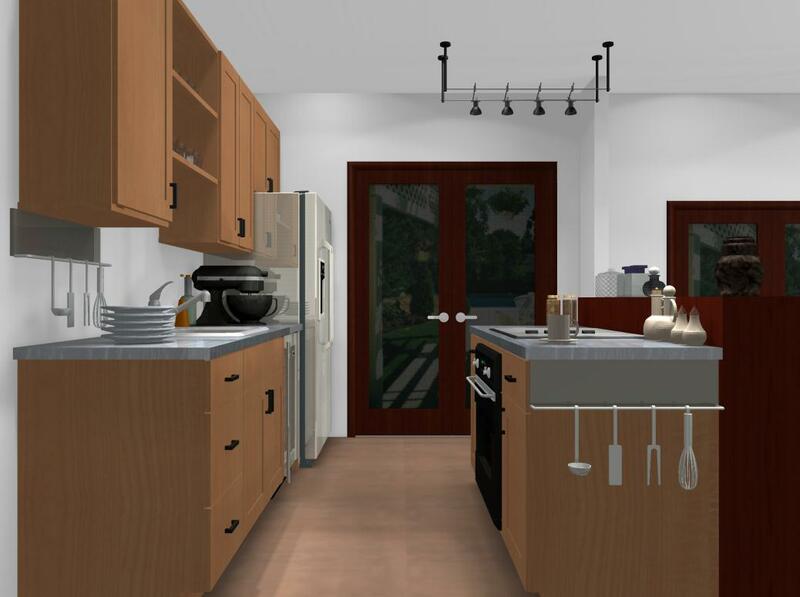 Contact our designers for your own Ikea’s kitchen cabinets project today! 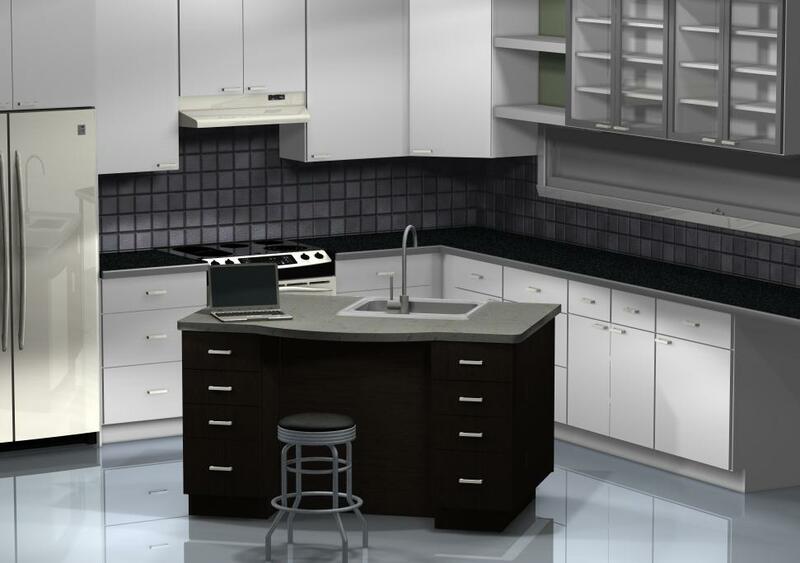 Typical kitchen designs have a full range or a cooktop in one cabinet and wall oven in a tall cabinet. If there’s space for an island, then a lot of space is saved by including them here. An island with built-in appliances is a great way to create an efficient work triangle, serving as a mid- point between the fridge and sink in this case, while also providing additional counter space to shorten the distances and avoid spills between one area and the other. 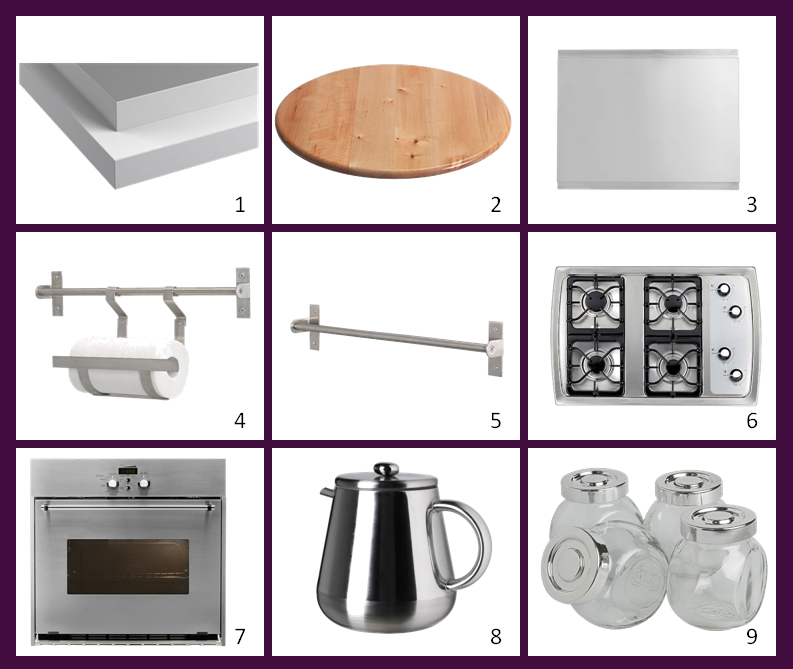 A great IKEA kitchen cooking and baking center. We’ve all experienced that morning stupor during which just a simple breakfast of a bagel, or cereal and coffee is all that’s necessary to carry on. Or, a warm Pop Tart and a glass of orange juice could be tasty. But where is everything!? It’d be quite handy if just one cabinet held all your non-refrigerated breakfast requirements in order to avoid that last minute searching and grabbing. 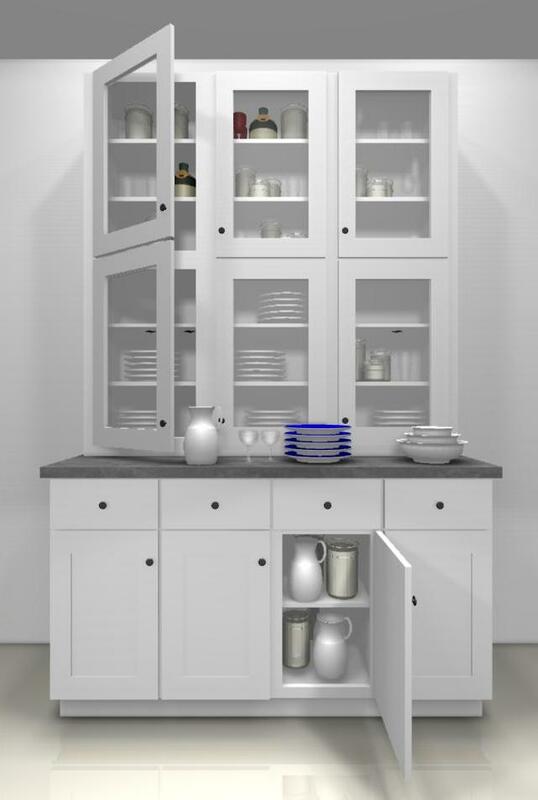 By designing a tall cabinet into your kitchen, or placing it separately near your breakfast table, the morning chaos is eliminated. Aside from bowls, juice glasses, cereal, tea and coffee mugs – an electric water kettle and toaster makes the breakfast center complete. 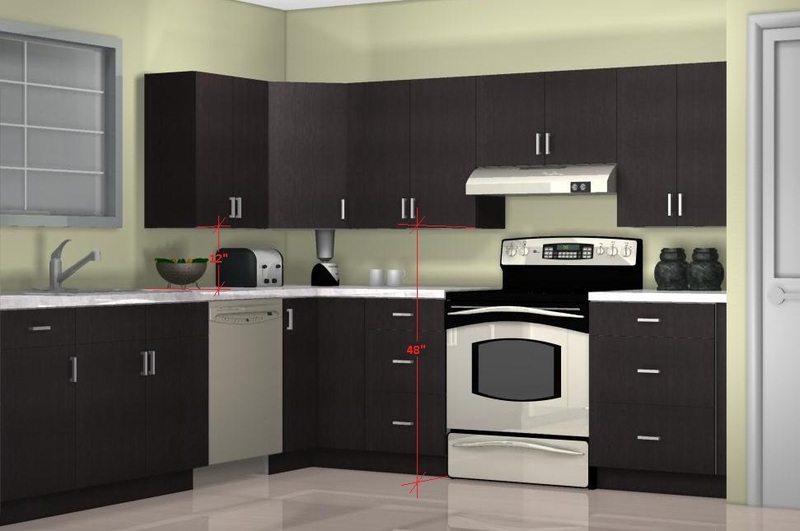 When installing the cabinet, add a double duplex outlet for your small appliances. 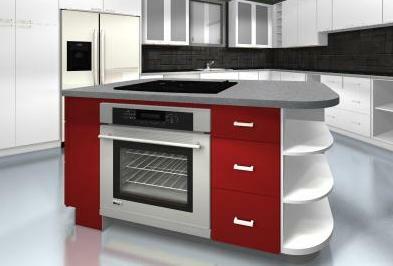 Design the breakfast center by modifying a 24”wide by 88” tall, 3-drawer Akurum Oven cabinet. 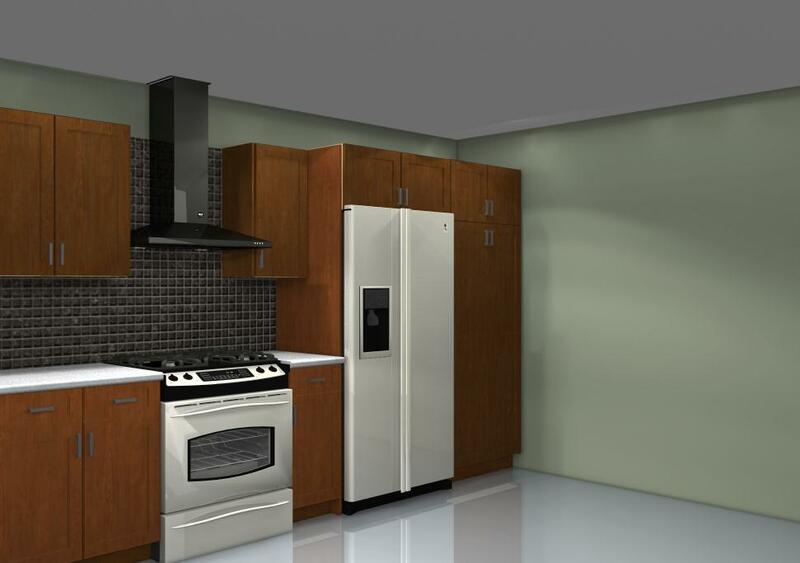 Buy two additional 12″ wide doors, additional shelves and hinges separately to cover the oven space. 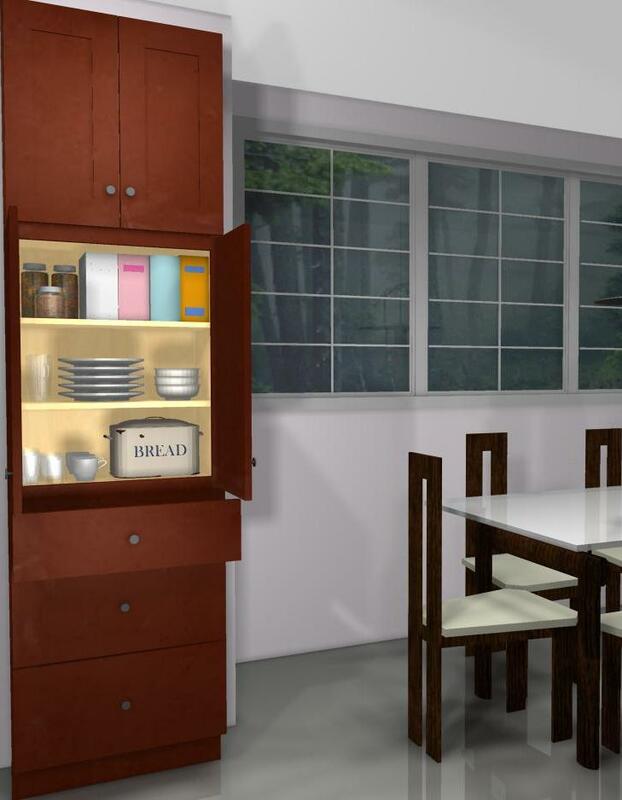 If a wider cabinet is needed, then use a 30” wide by 88” tall cabinet with two drawers. Either reduce standard door height or place a horizontal filler to use standard doors. 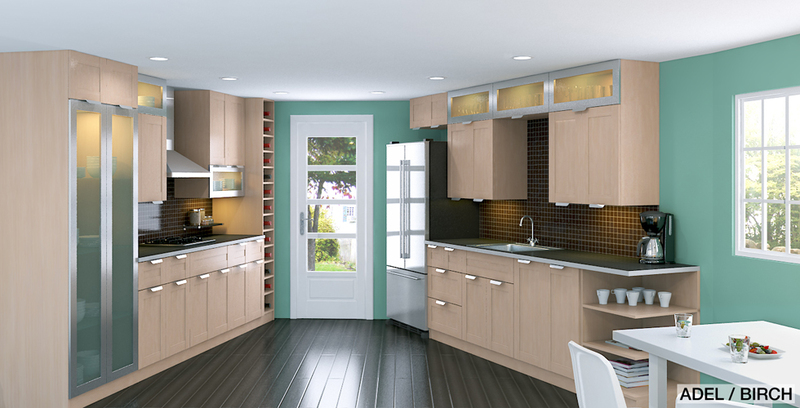 An organized breakfast center is the first step towards morning serenity and kitchen efficiency . . . The ABSTRAKT High Gloss doors from IKEA were discontinued by the manufacturer after the date this article was published. This reduces not only your storage space, having less available for cabinets. It also decreases walk through space. Sounds bad enough? Just imagine having to use more than one of these appliances simultaneously, opening the doors is an unnecessary hassle. Plan your budget: Appliances usually take up most of the budget. Make sure there is still enough budget for the cabinets, otherwise you might end up with a poor design. Choose appliances appropriate to your lifestyle: A wine cooler is not necessary in most homes unless you host parties and gatherings rather often. Ice makers may not be required with a big refrigerator. Keep in mind that more appliances means higher utility bills. Don’t crowd your kitchen: Give the tasks that will take place more frequently in the area more priority and look for other options for your remaining appliances. The trash compactor might be better off in the garage. There might be no need for a bar sink so close to the main sink. 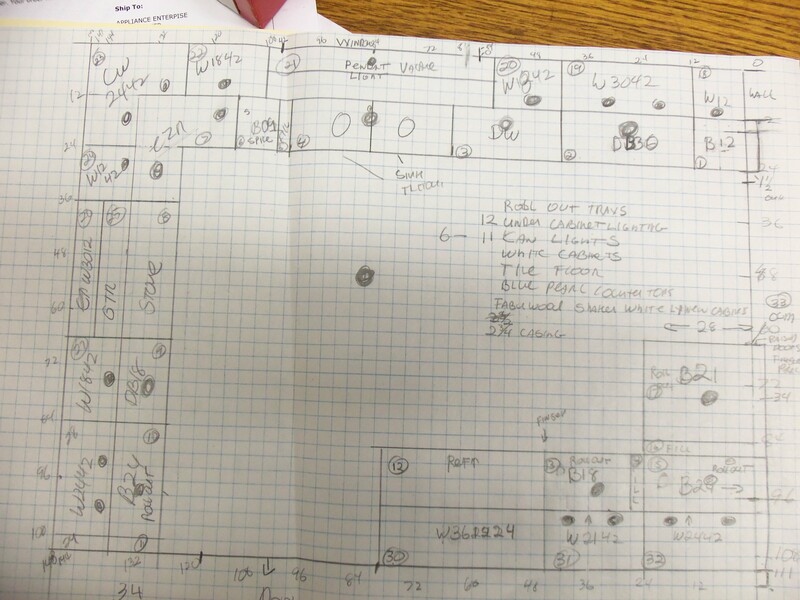 How about considering a new area in your home? One that is closer to the area you usually entertain in. Using two 36″ base cabinets along the back (or any other combination that adds up to 72” wide) and two 15″ four drawer base cabinets on each end at the front – creates a practical desk area that’s 42″ wide x 24″ deep. 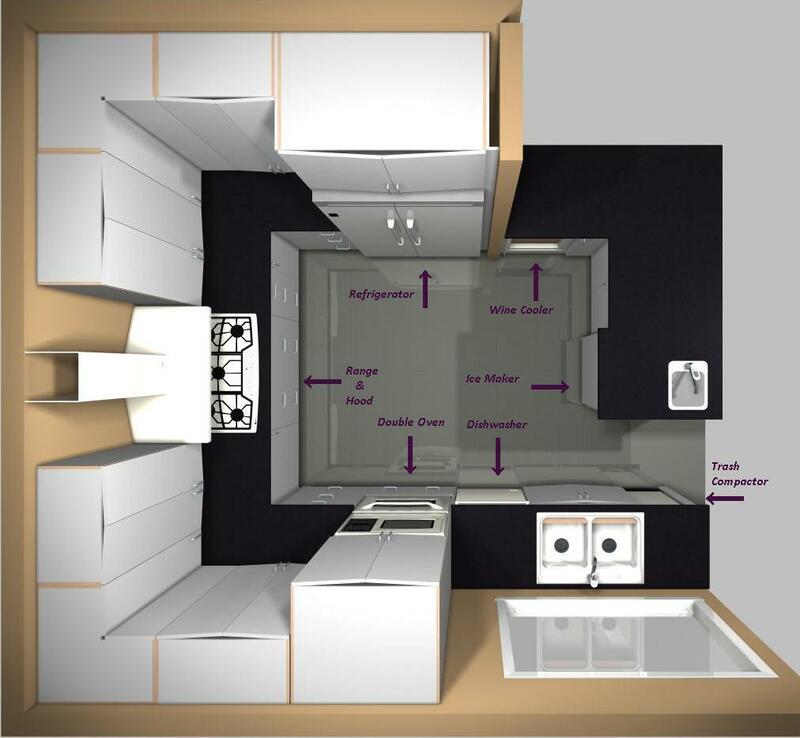 Check the total space first, because the island won’t fit in small kitchens since the total dimension of the cabinets is 72” x 49”. Have baking utensils stored in the drawers for easy retrieval while decorating a cake. Help your child with her algebra while cooking sauce. Create a very practical and working hobby area. Don’t forget to install an electrical receptacle on the side of the cabinet for the laptop. Drill a hole in the countertop and install a grommet for the cord to pass through. What would you do while sitting there? 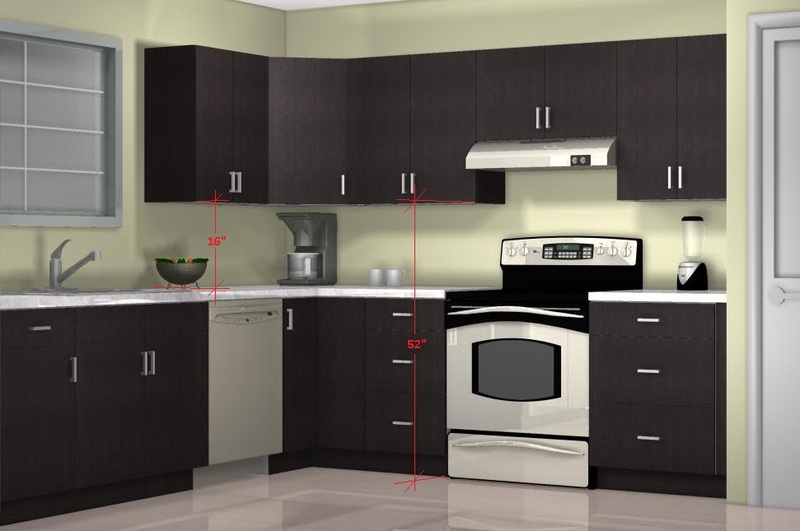 What is the optimal kitchen wall cabinet height? Please take a closer look at this kitchen. 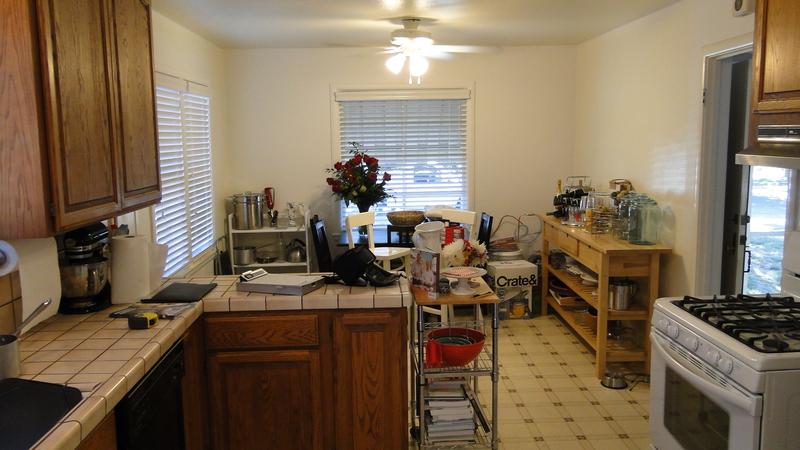 The workable space above the countertop and below the wall cabinets have been so reduced that anyone working there would feel crowded and cramped. It’s poorly designed and it will be very uncomfortable to work there. 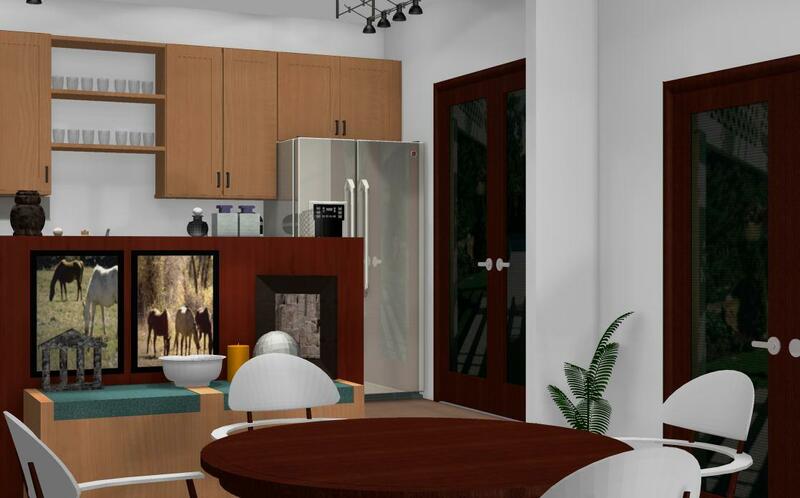 Pictured above is a common design mistake obviously not done by an expert – the wall cabinets have been designed too low. 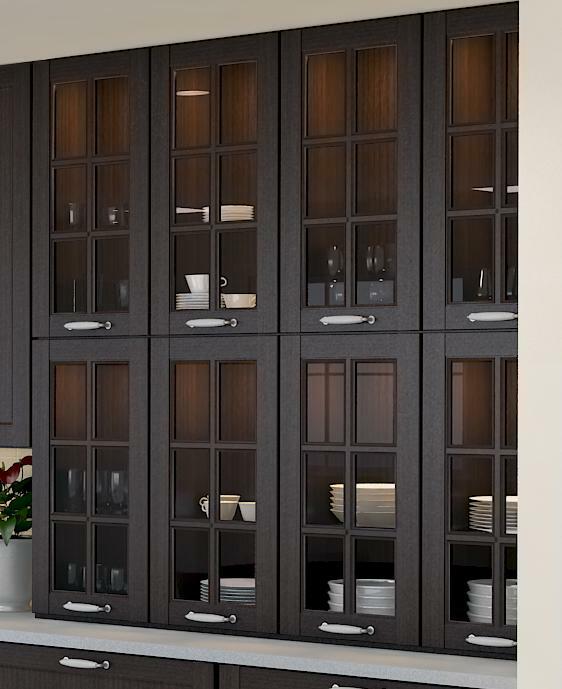 When choosing wall cabinet heights, it’s tempting to lower them for ease of accessibility or for more space for more cabinets above – doing so will cause your household tasks to be very uncomfortable. Deep pots will be difficult to move around if there’s not enough space. Additionally, small appliances are generally between 8″ and 15″ high. Considering this, the minimum space between the counter and the wall cabinets should be of at least 16″ (18″ is recommended though). Just removing the lid from a blender, food processor or coffee pot becomes unnecessarily difficult. 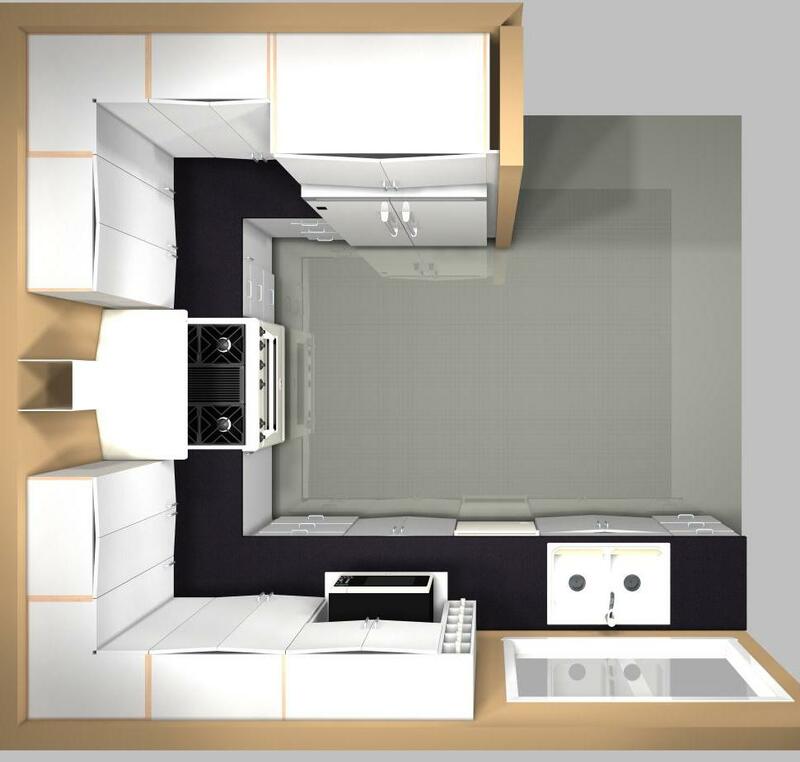 Shown above is a kitchen with 4” more space above the countertop . . . this may not seem like much, but when you’re slicing and dicing you’ll appreciate the extra space. Also, under-cabinet lighting will illuminate much better with the extra space. Do you often wonder what lurks at the back of the bottom of a base cabinet? It’s often a handy gadget that you forgot that you owned – or that elusive sack of sushi rice from a last years’ Japanese-themed dinner party. 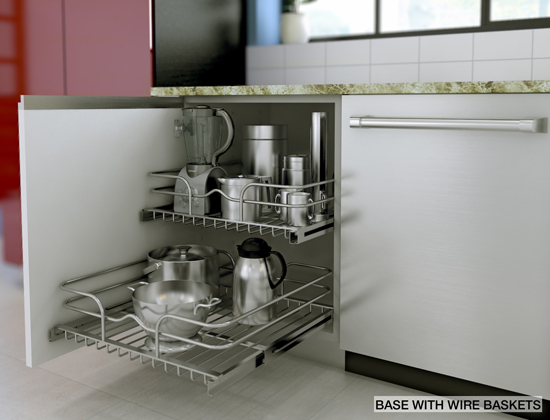 Placing your kitchen goods on movable wire baskets eliminates these problems. The two baskets available offer 15″, 18″, 21″ and 24″ widths. 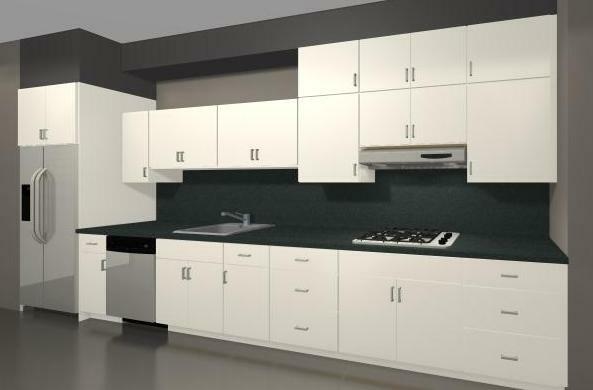 They’re installed in either full height doors base cabinets or below the drawer in door and drawer combinations base cabinets. What’s appealing for the baskets in the all-door cabinets is the option to design an all-door look that looks clean and simple. But there’s still the ability to have “drawers” or “pull-outs”. All-in-all wire baskets are ideal to store larger frequent use items such as pots, pans and serving dishes. Bulky groceries that don’t require refrigeration work nicely also. This blogger suggests a “lunch box station” to store kids fruit, cookies and bread. What do you think?